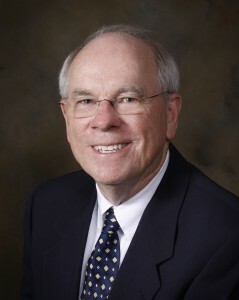 Dr. Larry Morris is board certified by the American Board of Oral & Maxillofacial Surgery and a fellow of the American Association of Oral & Maxillofacial Surgery. He received his undergraduate degree from Samford University in Birmingham, Alabama and graduated from the University of Alabama School of Dentistry in Birmingham, Alabama. He did an internship and residency in Oral & Maxillofacial Surgery at Louisiana State University in Shreveport, Louisiana, finishing in 1973. He has been in private practice in Pensacola since that time. 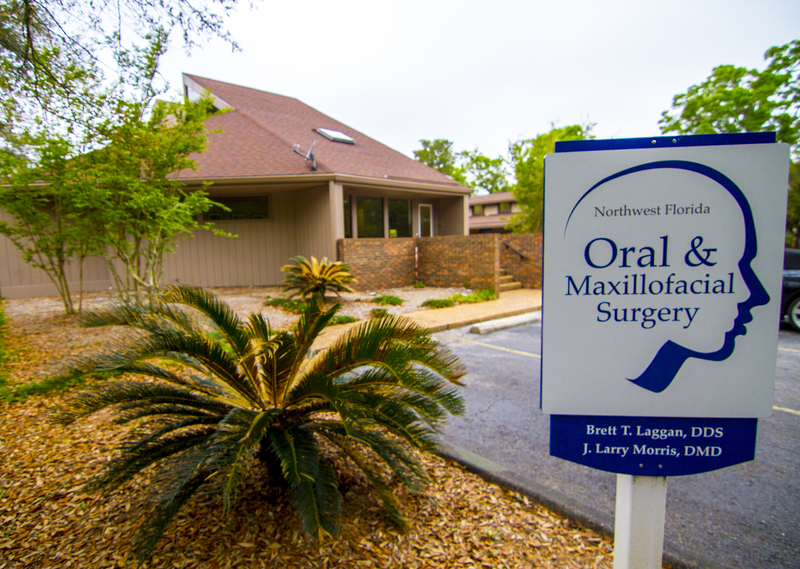 Dr. Brett Laggan joined the practice in 2010 as a partner, forming Northwest Florida Oral & Maxillofacial Surgery, P.A. Dr. Morris is a member of the Florida Society of Oral & Maxillofacial Surgeons, the American Dental Association, the Florida Dental Association and the Escambia-Santa Rosa Dental Association. His hospital affiliations include Baptist Hospital, Sacred Heart Hospital and the North Florida Surgery Center. Dr. Morris was an adjunct instructor for Pensacola State College for many years in the oral hygiene program teaching head and neck anatomy. He is certified in Advanced Cardiac Life Support (ACLS) and Basic Life Support. Dr. Morris and his wife Beth have two married children-Mason and Merry Beth. They lost their third child Melanie to breast cancer, She had three children, Emma Rae, and Elizabeth and Allen that live close. He enjoys tennis, traveling, and spoiling the grandchildren.